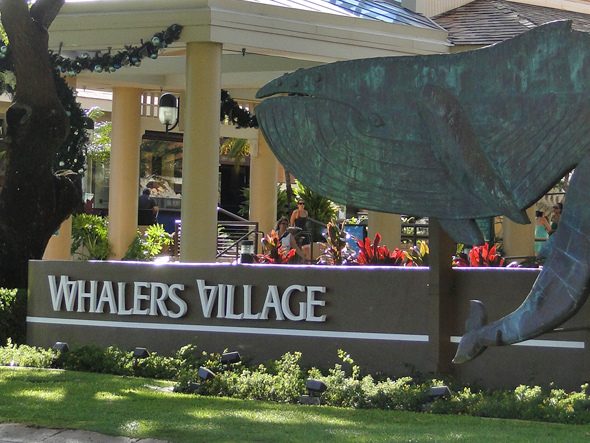 If you're planning a Maui vacation, Whalers Village is one of those places that tends to get mentioned a lot. But is it worth the trip? 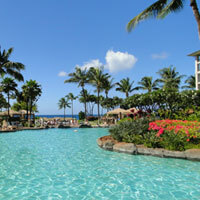 So, without further ado, here is what you can expect from Whalers Village, Maui! 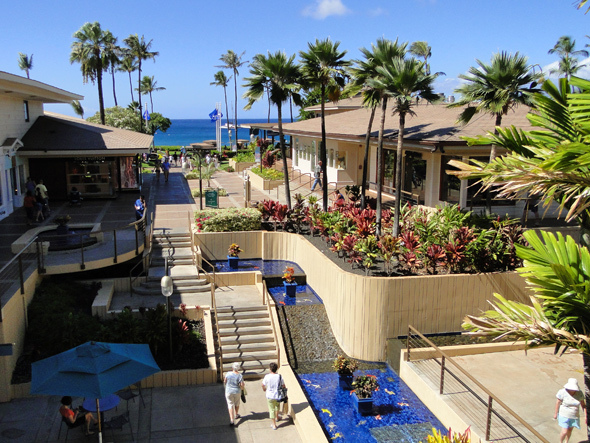 It's an open-air shopping area in the Kaanapali Beach Resort. There are over 90 shops, which range from exclusive high-end boutiques to bargain shops like the ABC stores. And if you shop long enough, you're bound to get hungry. 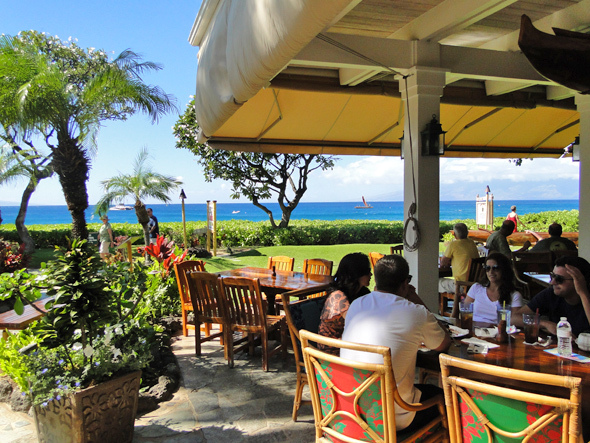 Fortunately, they offer several fabulous restaurants to choose from, with killer ocean views and great reviews: The Hula Grill, Leilani's On The Beach, and Cane and Taro. Or, if you want something less expensive for a quick on-the-go meal, there is also a small food court. 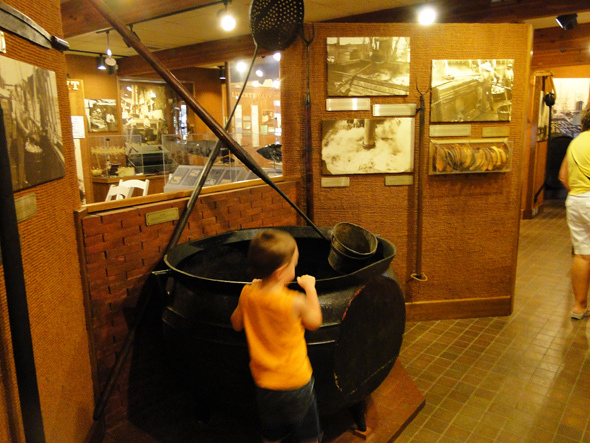 If you feel like getting extra touristy, you can check out the Whalers Village Museum. 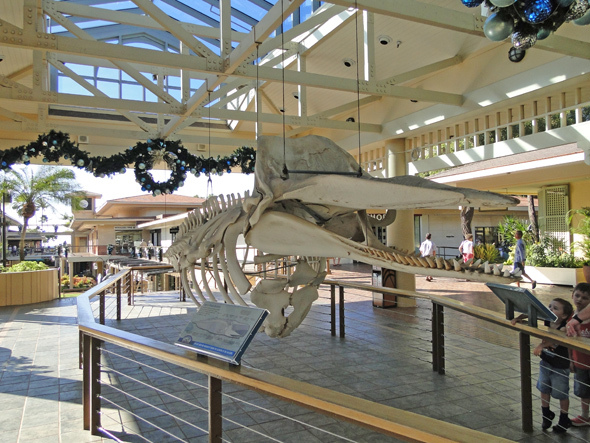 And to match the whaling theme, you'll see a really cool whale skeleton out on display right in the mall itself! Center Stage features a variety of free activities daily, ranging from Hula lessons to Lei Making to evening stage performances. These free activities are especially good for families who are looking for things to do that won't cost a small fortune like so many of the alternatives out there! Is it Worth it to Make a Special Trip Here? I actually quite like shopping in Whalers Village. It has a nice selection of stores, whether all you want is a sunscreen and souvenirs, or to do some REAL shopping and buy yourself new clothes, jewelry, or even art. You'll find options that fit everything from a modest to an uber rich budget. 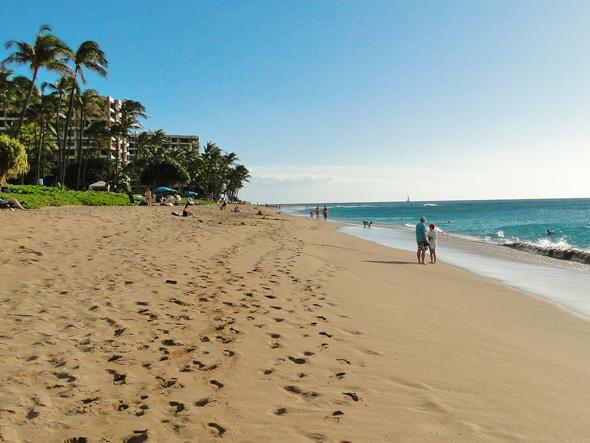 I'm a sucker for beaches, and love the fact that I can take a break from shopping and stroll in the surf at Kaanapali Beach if the mood strikes. If you're a die-hard shopper whose trip to Maui won't be complete without seeing all of the major shopping areas, then yes, it's worth a special trip. This place has a vibe that's different from the other major shopping centers, and when you add in the beautiful beach scene and great dining, it's a winner. Not a die-hard shopper? Then a special trip here just to shop probably isn't going to make it onto your Maui vacation itinerary. A shopping trip to this mall is a great add-on if you'll be in the neighbourhood. 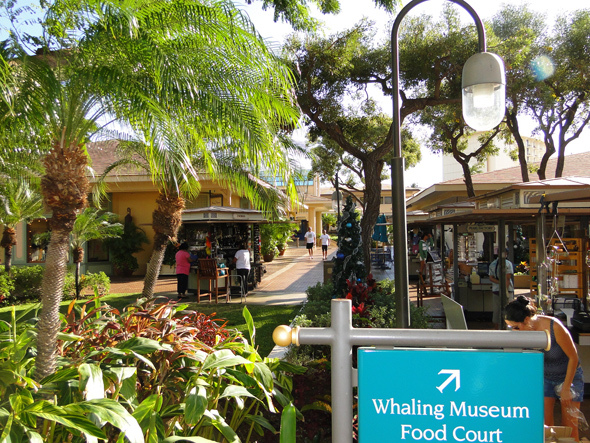 For example, if you're heading out for one of the many luaus here in the Kaanapali Beach Resort, why not pop into Whalers Village and take a look around? Similarly, if you plan on heading over to Kaanapali Beach for a day of sun, sand, and surf, this is the perfect place to stop for dinner and a bit of retail therapy. Lastly, if you're staying within walking distance of this place, taking a wander through here is a nice way to spend a few hours. 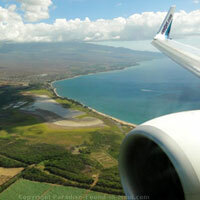 By Car: If you're driving north on Highway 30, turn left onto Kaanapali Parkway. 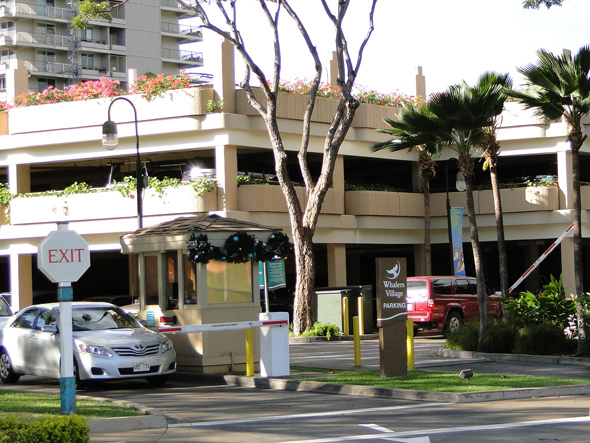 After driving less than 1/2 a mile, you'll see the shopping center, between the Westin Maui and The Whaler Condominiums. 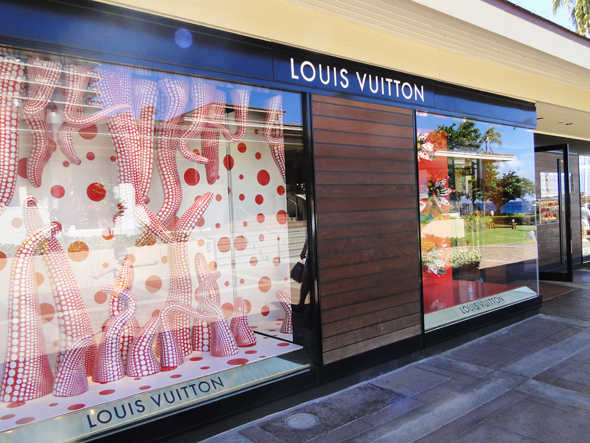 The address of the shopping center is 2435 Kaanapali Parkway. You can use their parking for up to 3 hours for free with validation. In order to qualify for parking validation, you must make a purchase at the mall here - you may want to check with the mall ahead of time to see how much you'll need to spend to get the free parking. 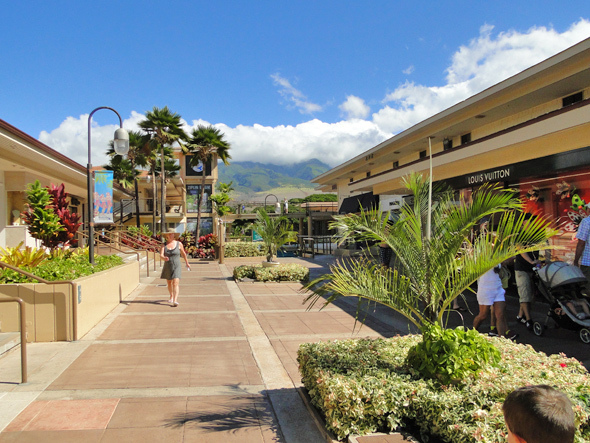 By Foot: Just take a stroll down the Kaanapali Beach Walk - this shopping center is located about halfway down. By Shuttle: If you're staying at one of the Kaanapali Beach Resort properties, there is a free shuttle that will take you here. 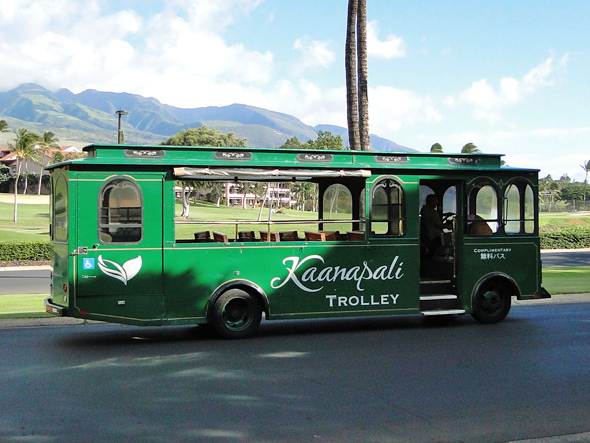 There is also the Lahaina Shuttle, but that will cost you $1. 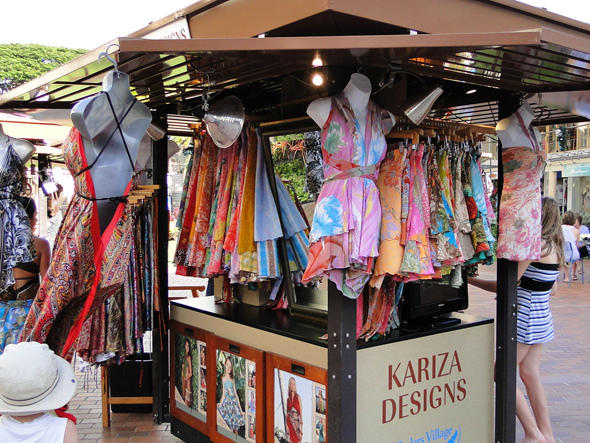 1) One place that I think IS worth a special trip just for shopping is Front Street, Lahaina. Even if you're not a die-hard shopper, you'll enjoy browsing and people-watching here! 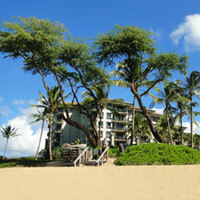 2) Find out more about what the Kaanapali, Maui area has to offer!